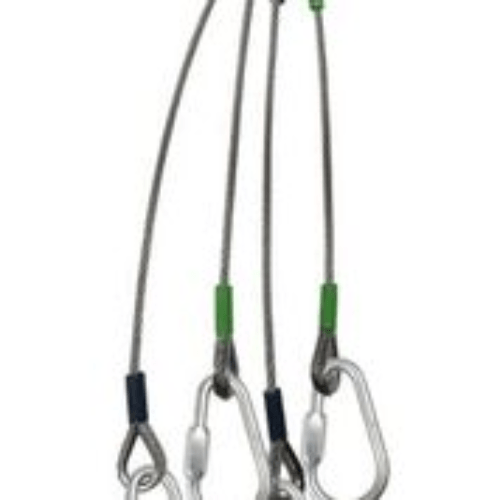 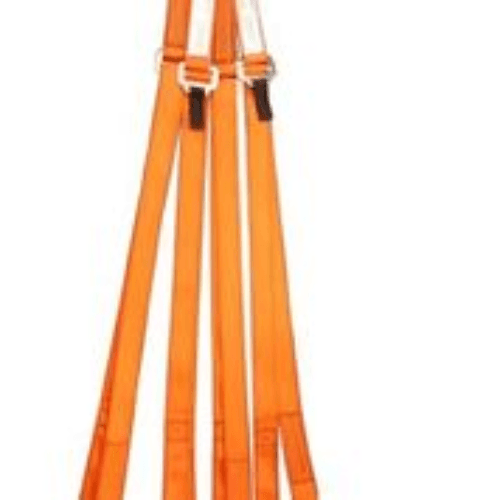 In any situation where people are required to work at height, there is a chance of injury. 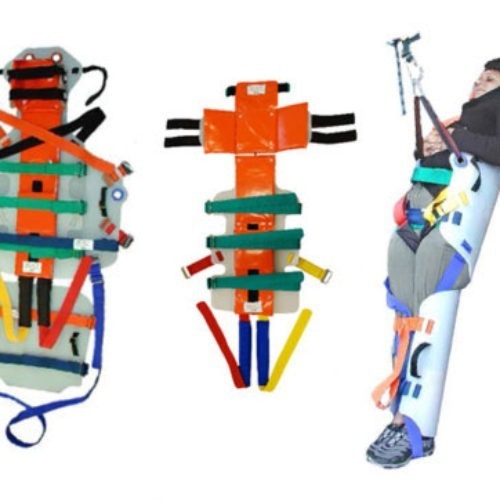 Part of this planning includes ensuring you have the correct equipment – both that of ensuring the safety of the worker(s) and also the equipment necessary if something were unfortunately to happen. 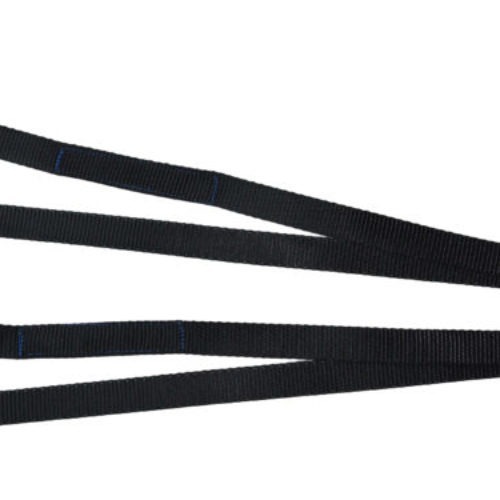 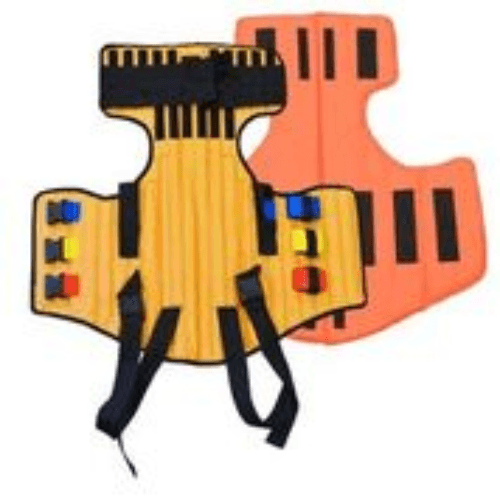 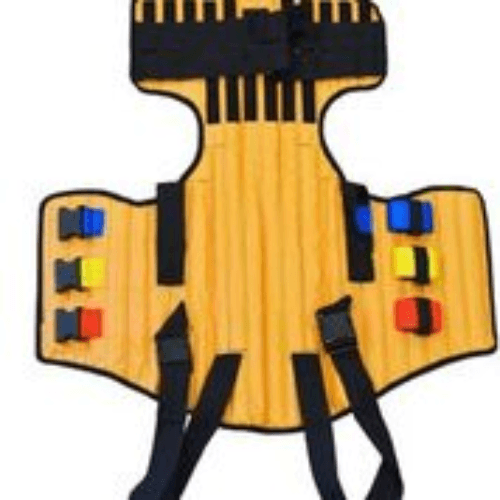 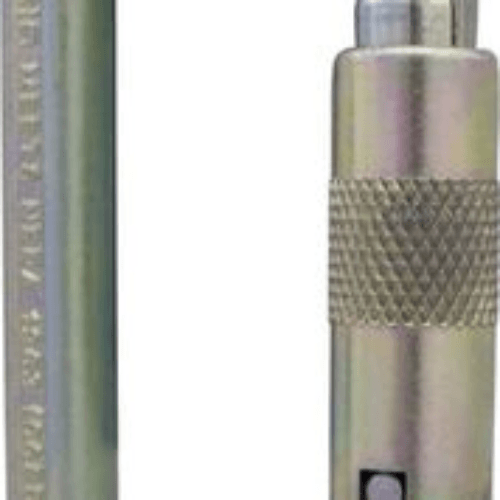 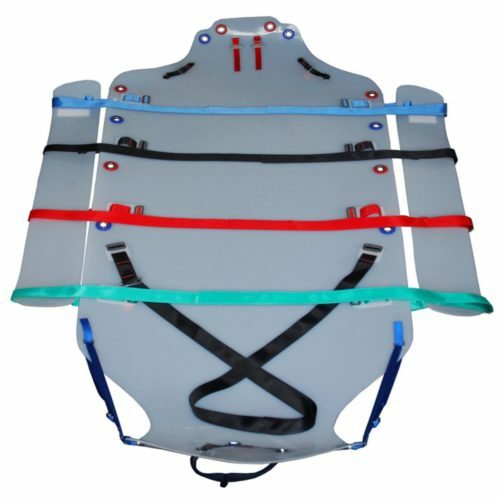 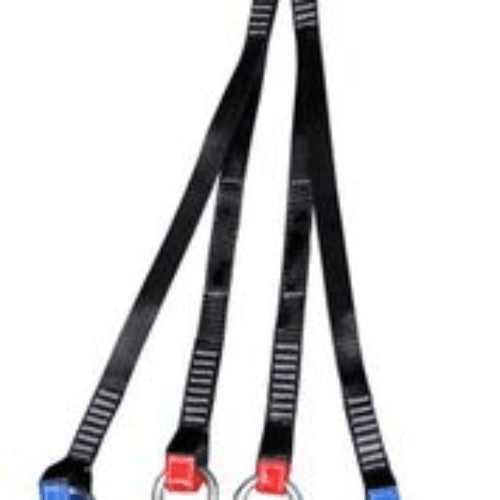 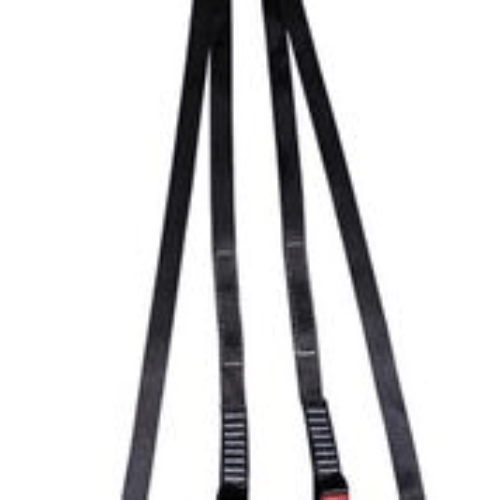 Stretchers are an important part of height safety equipment as they allow a safe way of recovering an injured person and also, the ability to lower them to a safe place with minimal requirements for the injured person to partake in any movement, thus greatly reducing the risk of them injuring themselves further. 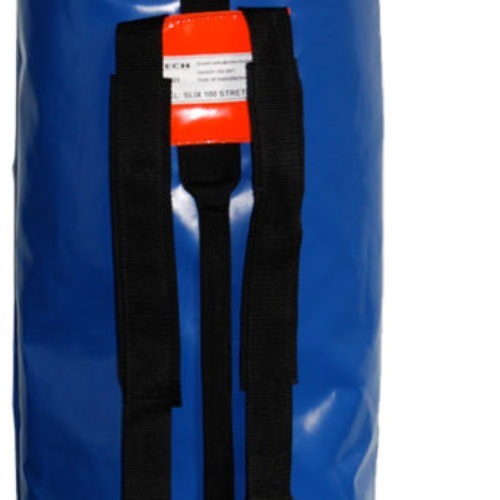 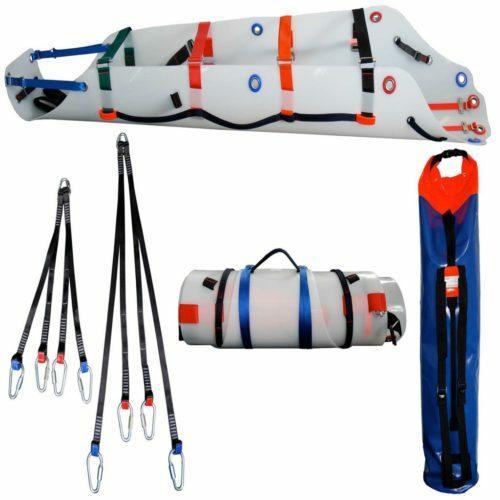 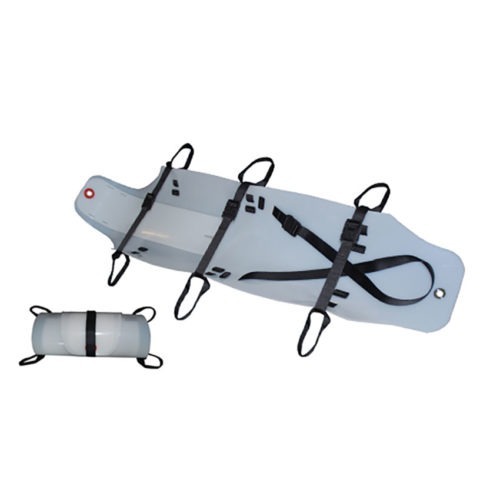 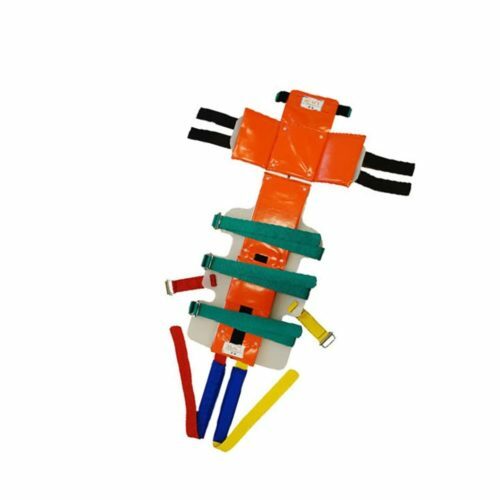 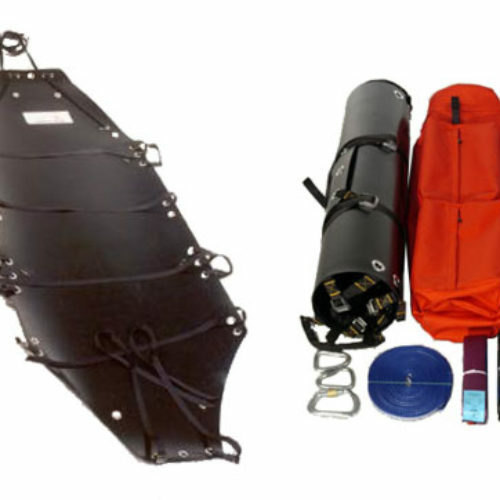 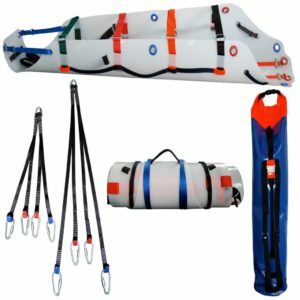 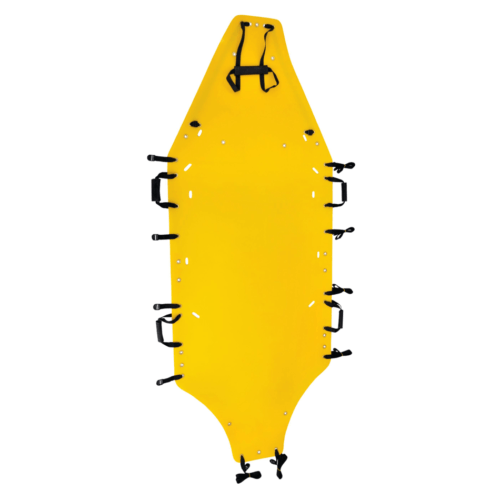 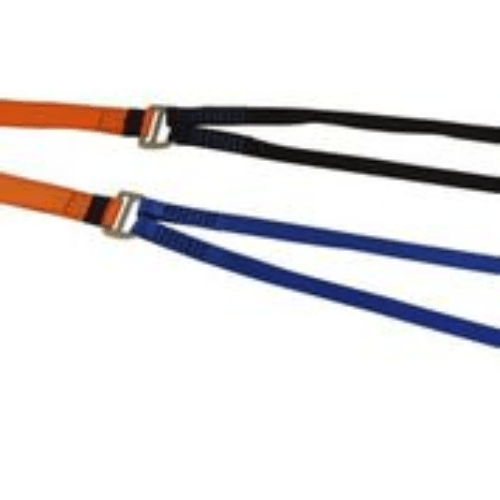 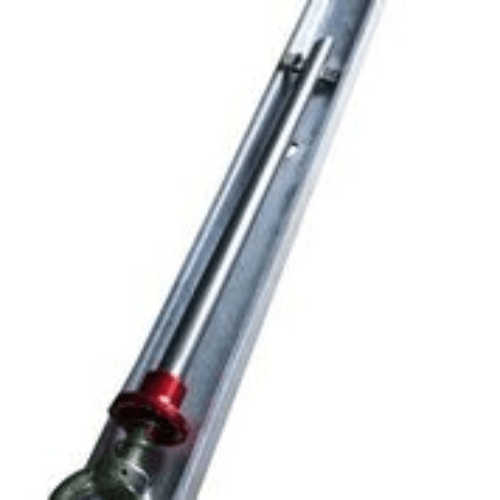 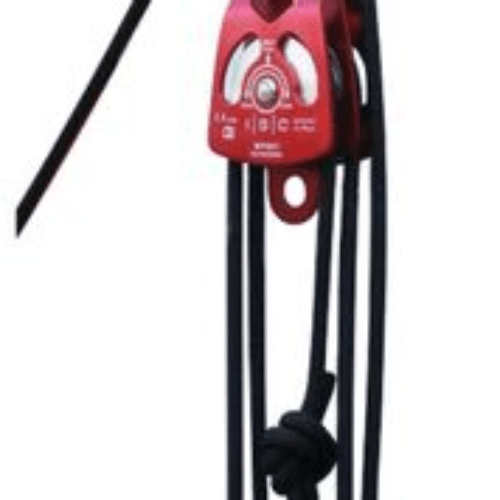 We have a varied range of stretchers for use in different applications including rescue from confined spaces, helicopter rescue and many other situations where people are working at height. 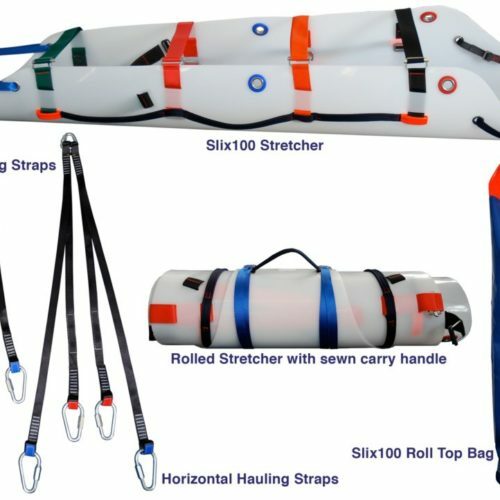 They are lightweight and compact for ease of transportation, and made of sturdy, built-to-last materials. 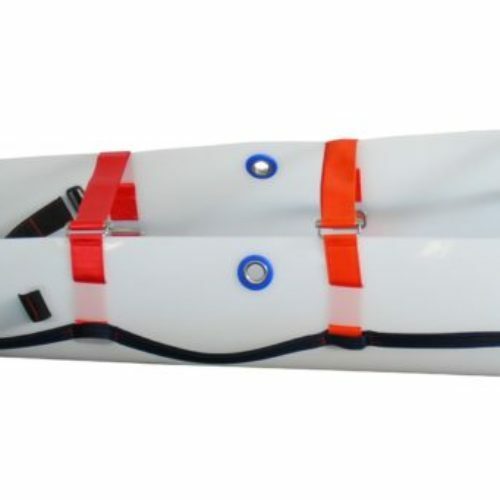 If you have any queries regarding choosing the correct stretcher for your particular application please do not hesitate to contact us for more advice.